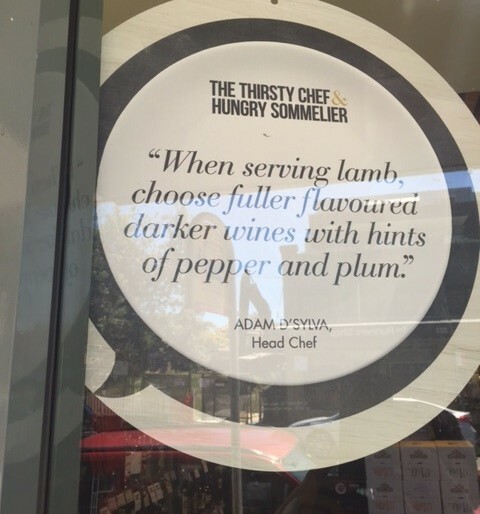 I found this sign when I was walking past my local wine shop. It’s a lovely example of giving consumers a small piece of relevant and timely advice. Which wines work best with certain foods. Consumers will appreciate the advice and the retailer will benefit from extra business. A classic – win win.